The parking lot, visiting the museum, the pub and the lavatories are compliants for deseabeled persons. To acces the trams, please ask foreward to the museum. Route 1 : Take E19 Brussels – Mons – Paris motorway, Exit 20 (Feluy). Then the N59 to Thuin. 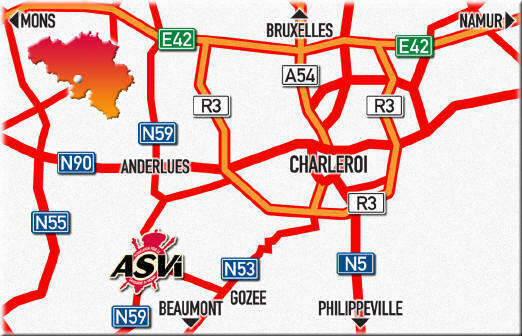 Route 2: From France or Germany, take the E42 Mons – Namur- Liège motorway, Exit 18 (Chapelle). Then the N59 to Thuin. 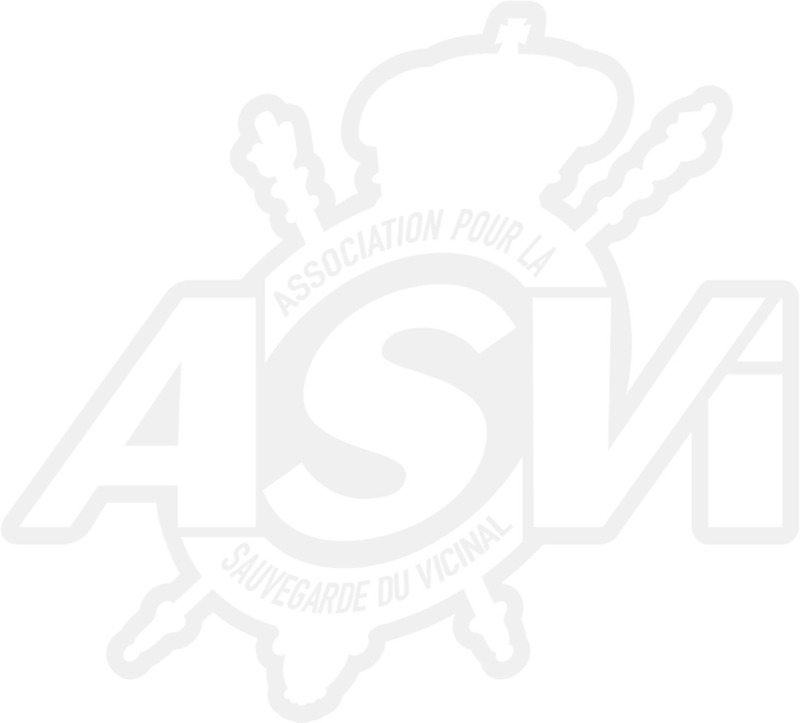 At Thuin, you will arrive on the “S” shaped viaduct which crosses the river Sambre. Continue up the hill which leads towards Thuin upper town (Thuin Ville Haute). When you arrive at the cobblestones (about a hundred metres up the hill), branch off right into the rue du Moustier and go down the hill. At the bottom of the hill turn left. Follow the tram tracks, then turn left across the level crossing, and immediately left again into the rue du Fosteau. The museum entrance is 50 metres further on the left. 1: Take the train to Charleroi Sud station, from Brussels, Liège – Namur, Tournai – Mons or Ottignies. 2: From Charleroi Sud take the local train destination Erquelinnes. Get off at Thuin and cross the bridge over the river Sambre. At the end of the bridge turn right towards the river/quayside, turn left into the rue t’Serstevens and follow the tram tracks for about 300 metres. Turn left across the level crossing and immediately left into the rue du Fosteau. The museum entrance is 50 metres further on the left. TEC Trams M1 or M2 from Charleroi to Anderlues (Depot), then bus 91 to Thuin. Information about TEC tram and bus services.